In keeping with the Farrell's Excavating vision, we are committed to the safety of people and the environment. Our Safety Management System (SMS) ensures that environmental responsibility, safety and quality are paramount in our business. We all share the responsibility to communicate, implement and live by our commitment to safety, quality and the environment. Each of us will be familiar with the principles embodied in the SMS. All employees have the right and responsibility to work safely. 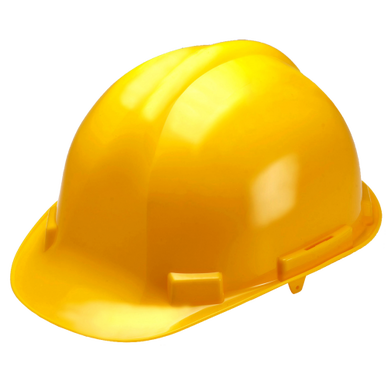 We will follow safe work practices and procedures, ensuring full and proper training and the correct use of equipment and materials. We are all proactive in guiding, supporting and coaching each other on responsibilities and objectives for safe, healthy and environmentally responsible work. We will work with the company Safety Committee to solicit input from the workforce and work with the Committee to ensure continuous improvement in our safety performance. ​We will monitor and evaluate research to anticipate and better manage the way our activities affect safety and the environment. We will participate appropriately with government, industry and the community in developing and implementing quality standards and practices. ​We will regularly review and measure our performance against the commitment. Together, we will foster a culture that recognizes, practices, and promotes quality, safe and environmentally responsible work. No Job is so important, and no service is so urgent, that we cannot take the time to do our jobs safely. Farrell's Excavating Ltd. is fully COR certified by NLCSA, therefore meaning we have developed and continue to maintain a company-wide health and safety management program. Currently, our company safety program is maintained within house and our own employees ensure that all safety requirements are completed and up to date to maintain our COR and PRIME requirements.